Introducing the latest technology in TBS video transmitters! It comes with a built-in graphical OSD and microphone, talks all the protocols and transmits all the power levels! 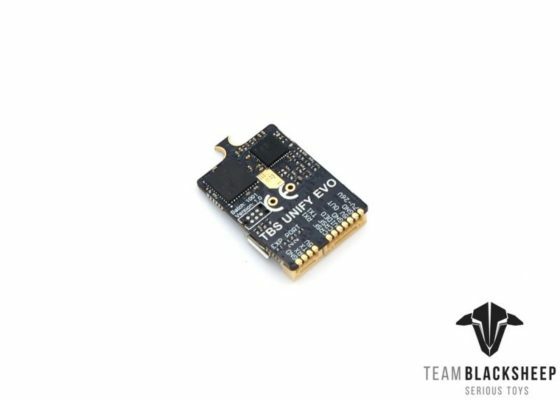 This makes it a perfect companion for any situation where you don’t have any OSD, or want to benefit from the simplicity and clarity that the TBS OSD is known for. 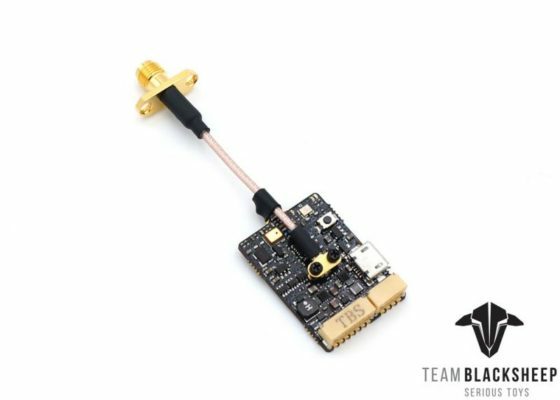 CRSF is the defacto standard in FPV and racing drones, so it makes sense that this video transmitter can both understand as well as speak CRSF. 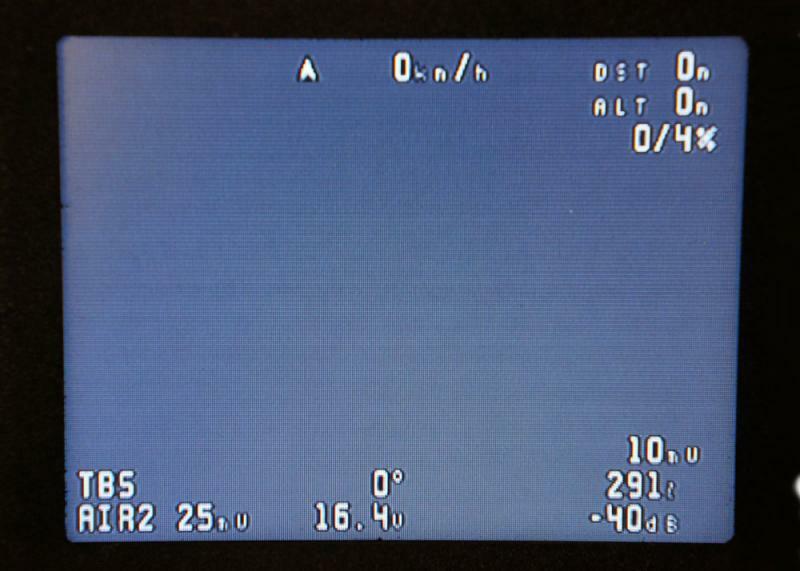 For compatibility, the VTx also speaks SA 2.1 and has the teamrace-friendly pitmode feature. 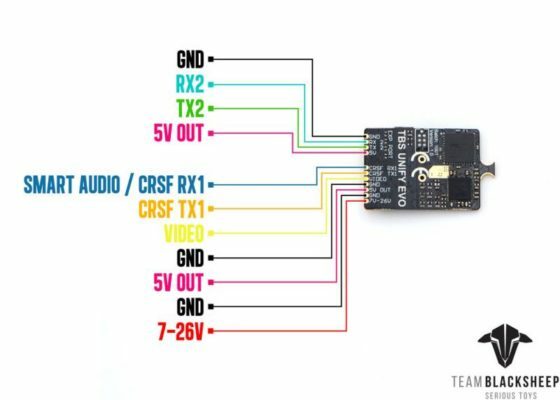 PWM controls allow you to use the VTx with any radio and product. 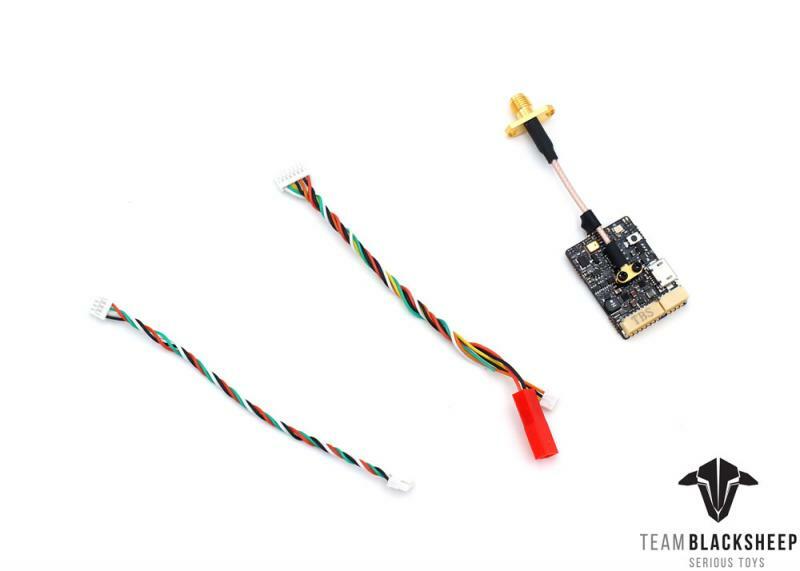 For example, you may have it on your R/C cars, R/C motorcycles or other devices that don’t have flight controllers or Crossfire and control the VTx button with a switch or button you have on the radio.